The ETS Hall of Fame is a collection of competitive records earned by players in ETS matches. 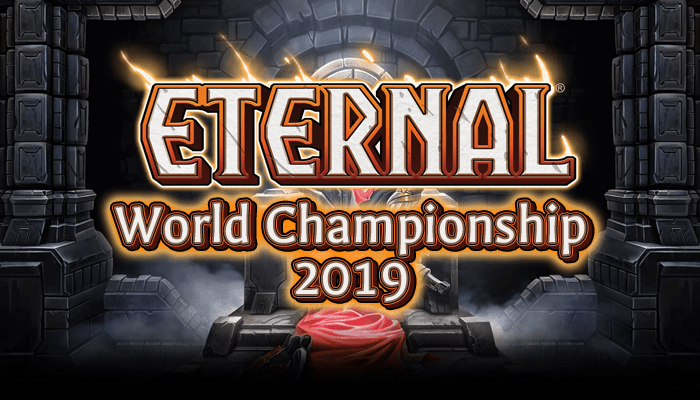 The ETS Hall of Fame does not take into account any event that is not part of the Eternal Tournament Series, including side tournaments like EoWC or tournaments run by other organizations. Top X records include all finishes of that level or better. The Hall of Fame is updated at the end of every season. Only the current record holder and the runner up(s) are listed for the record. New record holders are in BLUE. Data does not count weekly tournaments with under 20 players (eliminates essentially all of season 1) or Last Chance Qualifiers. The Player of the Year is the title awarded to the player with the most Series Points earned during that year. These records refer to the tournaments themselves, instead of the players playing in them. Includes every ETS tournament you must qualify for. Includes Invitationals, Worlds, and MSM. No player has yet won two Premiere tournaments.